Soda can clean rust. Kool-aid can polish silver. Not a lot of people know that, but it can’t be great for our teeth, right? Non-cola drinks, sports drinks and energy drinks can do even more damage than soda, causing cavities, tooth sensitivity and even (oh, no!) tooth loss. Sugary drinks are also very expensive over time. Here’s some math. If your family gives up three sugary drinks a day at $1.50 per drink, you’ll save $1,642.50 a year, or almost $16,500 over 10 years. That’s enough to buy a car. Water, on the other hand, is about as free as can be, and is good for your teeth and overall health. 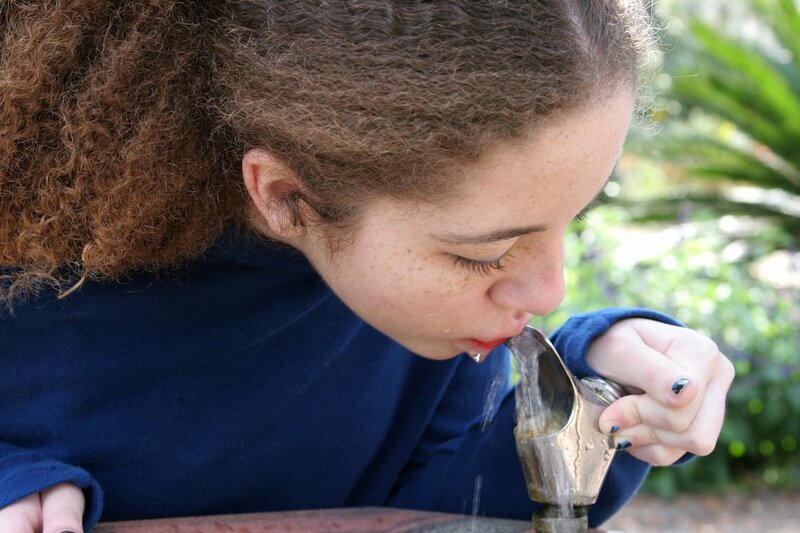 Tap water, especially fluoridated water, keeps your teeth clean and strong. The bottom line: Don’t give into flashy advertising and restaurants who offer free sodas and endless refills. Choose water for thirst. Your teeth and your wallet will thank you.